Steve Reed is the Labour & Co-operative MP for Croydon North. Steve was first elected to Parliament in a by-election on 29 November 2012. He was re-elected in June 2017. Steve led a campaign that won £20m funding for a new A&E, helped secure Government backing for the biggest regeneration programme in Croydon’s history bringing jobs and housing for local people, worked alongside residents for better street cleaning, and campaigned to sack failing Southern Rail. Nationally, Steve’s won more time off work for parents of premature babies, led calls for an inquiry into racism in the mental health services, and opposed unfair Tory cuts that hit areas like Croydon hardest while protecting wealthy shire counties like Surrey. Labour’s Steve Reed works hard for residents in Croydon North. 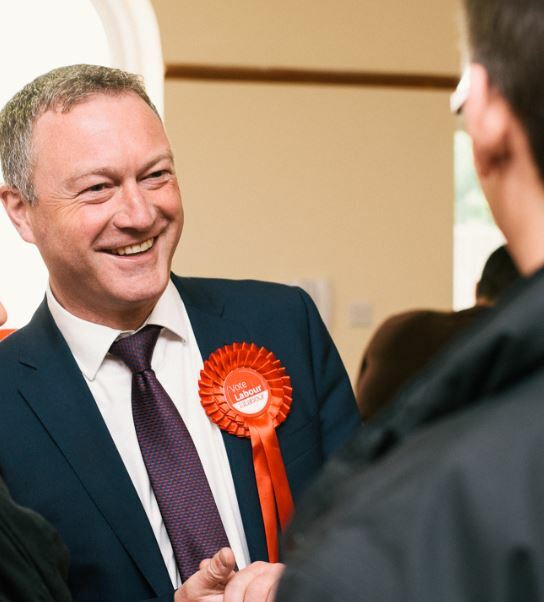 He’s dealt with over 30,000 issues for local people since becoming your MP in 2012 and holds regular public meetings right across the constituency.